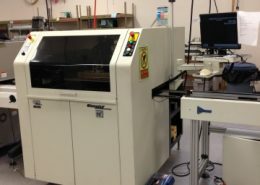 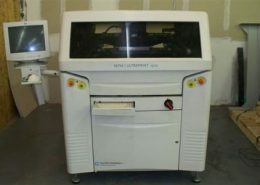 At Cardinal Circuit, we buy, refurbish, and sell quality Speedline, Ekra, DEK and other MPM screen printers. 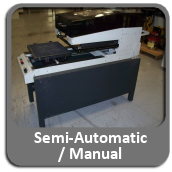 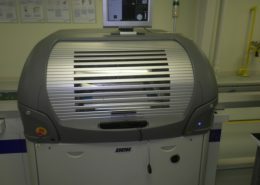 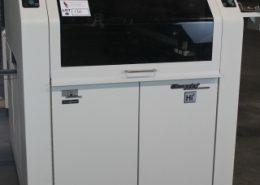 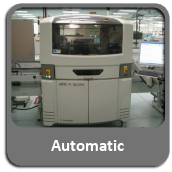 Ensure your operations run smoothly with our semi-automatic and automatic screen printers that have been brought to like new condition by our skilled engineers. 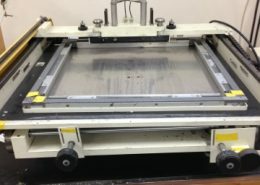 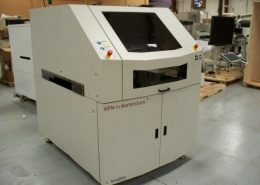 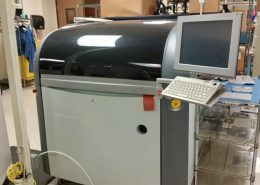 Here you can find some of the various models of screen printers we have received and continue to purchase, refurbish and sell in excellent condition. 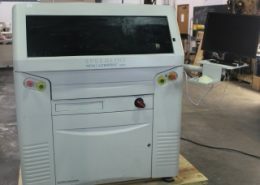 Contact Cardinal Circuit today to inquire about our current inventory (seen below), or to sell screen printers direct to us. 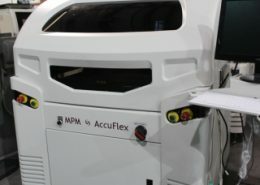 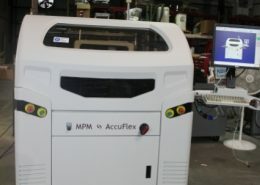 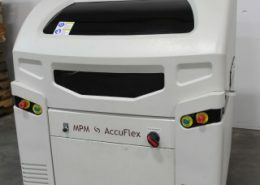 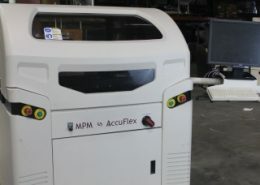 Want to know more about the various types of MPM Screen Printers that are available from Speedline and Cardinal Circuit? 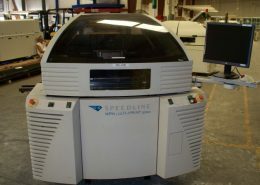 Click this link to see why Speedline’s MPM Screen Printers continue to lead the way in both innovation and function. 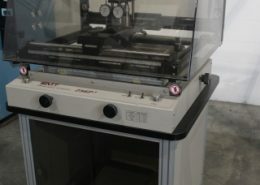 Here’s some of the used and refurbished MPM screen printers and semi-automatic and manual from DEK, Ekra and other manufacturers.